Customized service. Refreshing spaces. Redefine your standards. 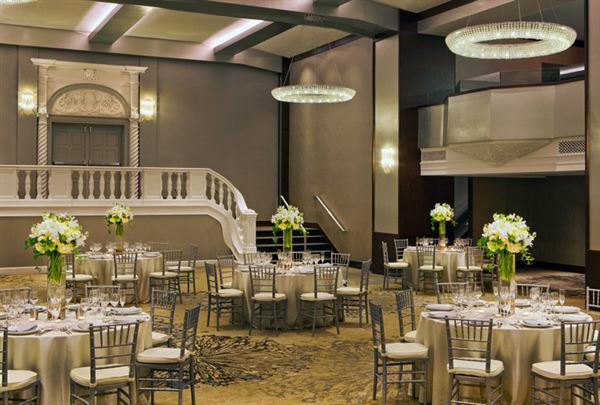 The Westin Portland Harborview has a diverse collection of meeting and event space to make your next event unforgettable.